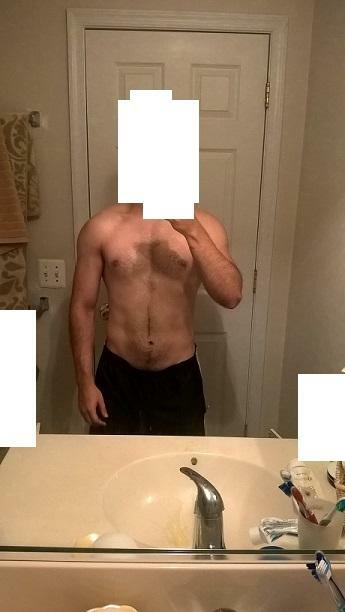 I've been lifting for about two years and I'm currently stagnant and clueless as to what I need to do next. I started out with the Fierce 5 routine, saw great gains but my cut went horribly. I then moved on to phat and but I wasn't eating enough so everything kind of fell flat. You train for 4 years with consistent diet and nutrition. And shave the upper body. On a side note, i don't even think those 2 guys have all that much more muscle than you, although they do have some. Wild estimate would be to gain 5-10 pounds of lean mass, and cut maybe 10+ lbs of fat afterwards. Yeah, honestly not that hard. Maybe even less. You look like you already have a good base, just need to get the diet on point when you cut. Try changing your workouts to shock your muscles. Maybe your body responses better to low or high reps.
You could try yelling at your muscles like CT Fletcher. Seems to work for him. "I command you to grow!" Whatever you do. Don't do this. 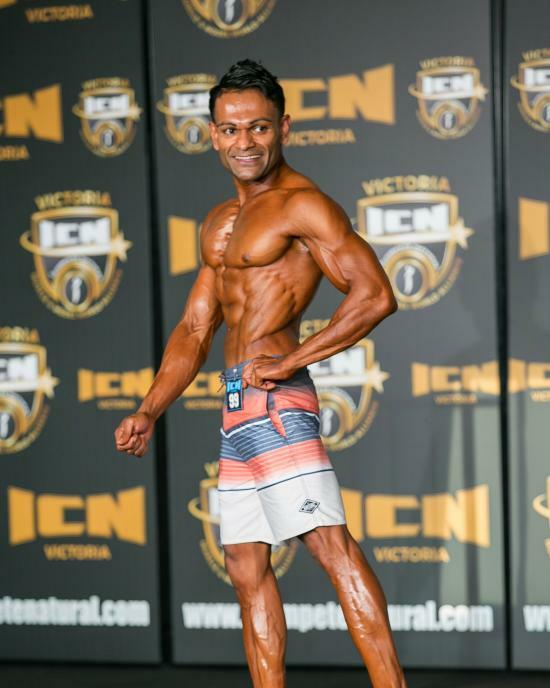 This guy thinks he can win the Mr Olymipa title naturally in two years. I wouldn't heed his advice. 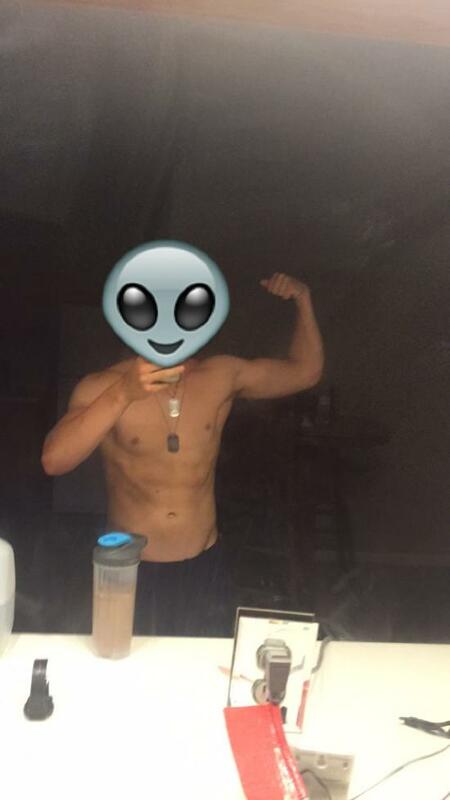 Diet, hard work (beast mode) and the proper supplements. In that order. 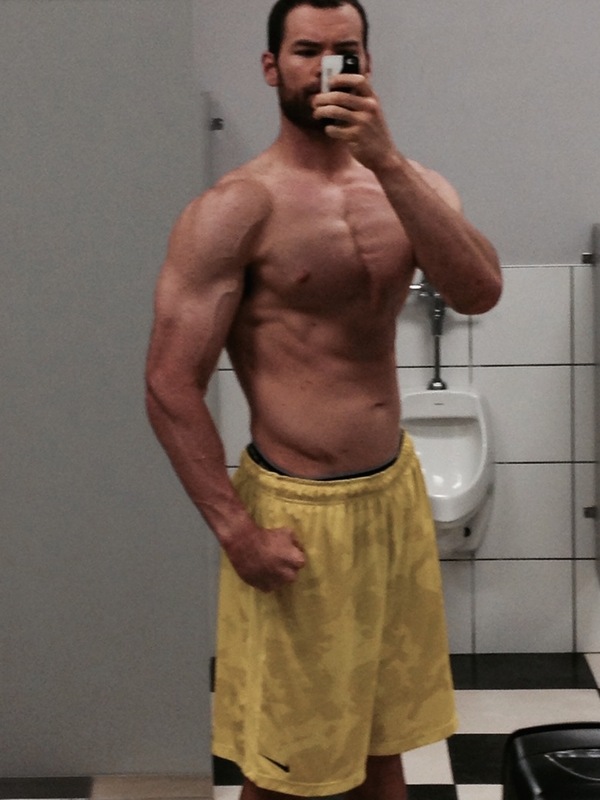 Diet, hard work (beast mode),rest and the proper supplementswill help a tiny tiny bit. In that order. As I have said in 2 years you will know if you have what it takes (good to elite genetics) to be an IFBB Physique Pro. You shouldn't be that far off. 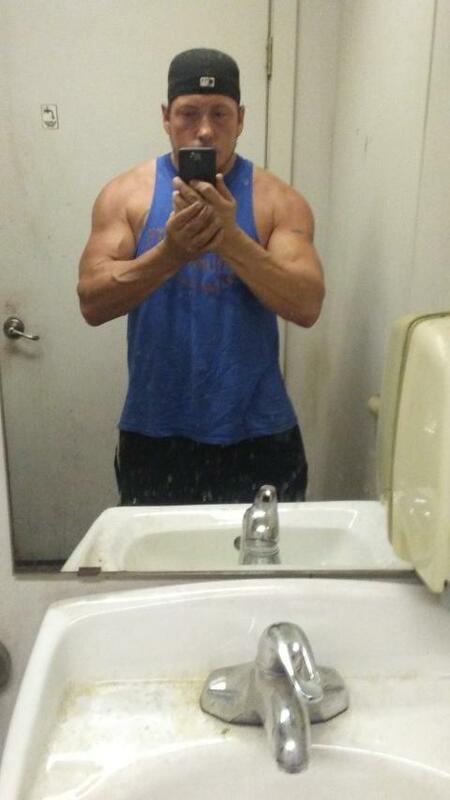 Then a year on the juice you can get to around 190 lbs ripped. A good physique starts with a good diet, genetics do help. I'm a trainer and biologist, getting on the right supplements will help,and more than a tiny bit! Tell Phil Heath or Ronnie Colman that they only help a little bit. Of course, rest is extremely important as your muscles grow during rest. Depends which kind of supplements we are talking about haha. Someone who is not on any supplements is at a clear disadvantage to someone who is taking Whey, creatine among other supplements like preworkout, good Multivitamin, oils, etc. Not necessarily. Someone nr 1 can run a well balanced diet. I wouldn't say that. With a good diet, good training program, and getting decent sleep, one does not need supplements. That's why they are called supplements not necessities. You do know whey protein shakes aren't some magical potion right? Not taking supplements is not putting you at a clear disadvantage. I can only tell you what has worked for me. I've done a PPL routine for most of the last 5 years and its worked pretty well. 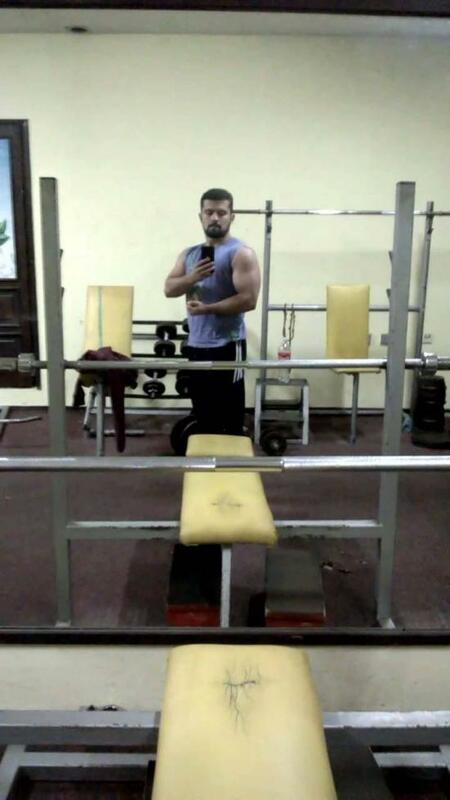 I did do SL 5x5 for about 6 months at one point and that worked well too. I've just been trying to maintain for the last couple years doing PPL and try to hit the gym at least 3 times per week. Do you have 3d shoulders? I agree, you're not far off. A shave and a tan make a big difference, and keep in mind those pics are probably photoshopped a bit. I'd cut down until your abs are defined, and see where you are. You'll probably want to build your chest up. I agree with the above post. Shaving and tanning will make a big difference! Most professional pics are photoshopped as well. You have abs, you just need to make them pop. Diet will do that, as you have the genetics. 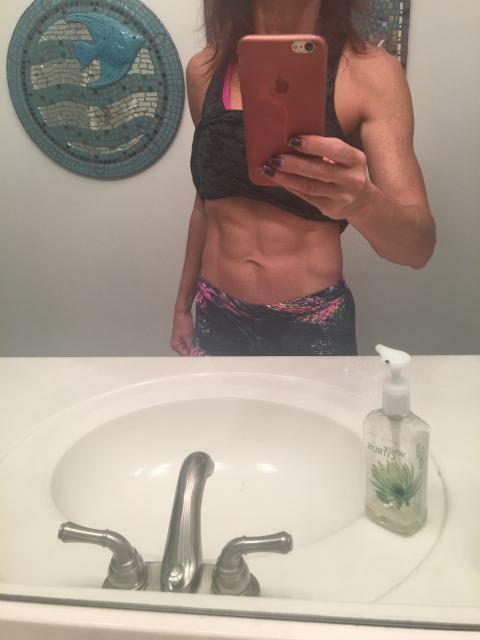 I posted mine as having a 6 pack at 53 is not easy for most. Bottom line is that I have the genetics, and keep myself on the lean side. I still believe you would benefit from a good whey and casein protein powder, BCCAs, and possibly Creatine. But at the end of the day, diet and genetics are what makes great abs! That's my opinion from years of lifting, etc. You have a relatively good base imo. The guys above have a little more muscle and a little less fat than you do.